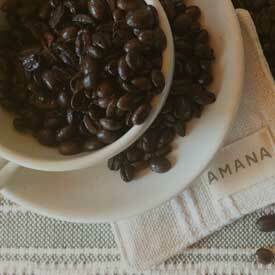 Try our Amana Whole Been Coffee flavors, 8 oz. Whole Bean Bags. 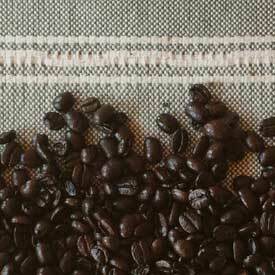 Buy any ten coffees - regular or decaf at the regular price, and get any coffee of your choice for free! Buy all ten now or let us know and we'll keep track of your coffee purchases for you...just tell us you want to join our Buy Ten, Get One Free Club. 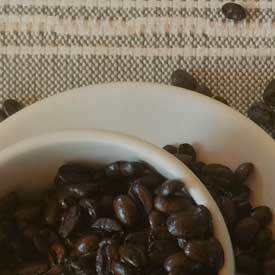 Be sure to order some of our seasonal specialty coffees before they are gone!